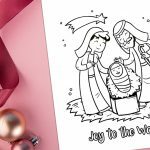 These cute candle printables were a roaring success at our Christmas events one year. We printed the printables and put them in small grip seal packs (similar to the ones linked here). Then we added birthday candles and sealed them. We placed the packs on each chair so that when everyone came into the room and sat down they were able to spot the candle! 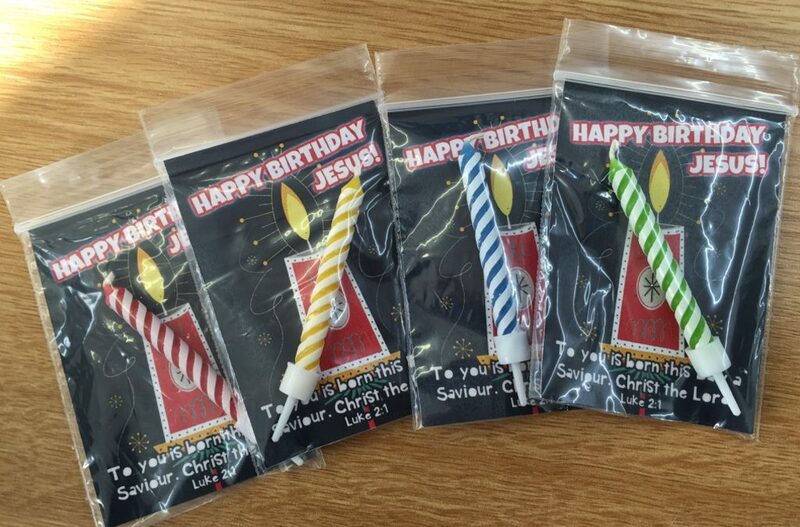 Once everyone was seated we explained that they were to take them home and pop them in a cake and light them as a reminder that it is Jesus’ birthday! 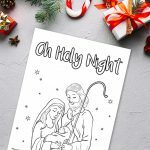 The ‘Happy Birthday Jesus’ Christmas Candle Printable is a perfect way to remind children and families that the point of Christmas is to celebrate the birth of Jesus! 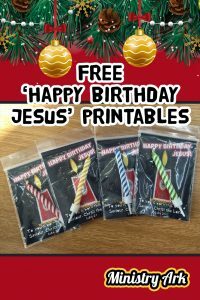 You can encourage everyone to sing Happy Birthday to Jesus! 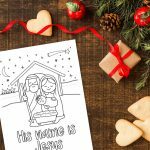 This printable would be great for any celebration where you are celebrating the birth of Christ. 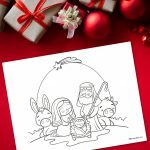 The ‘Happy Birthday Jesus’ Christmas Candle Printable has nine images per page for a small group so you may want to print multiple copies if you are reaching a larger audience.